In the Fall of 2014, the WSIA was made aware of a potential threat to our industry regarding Lake Norman in North Carolina. Local dealers, landowners and the WSIA sprung into action, to debate potential laws being made to turn popular coves into slow-no-wake zones. 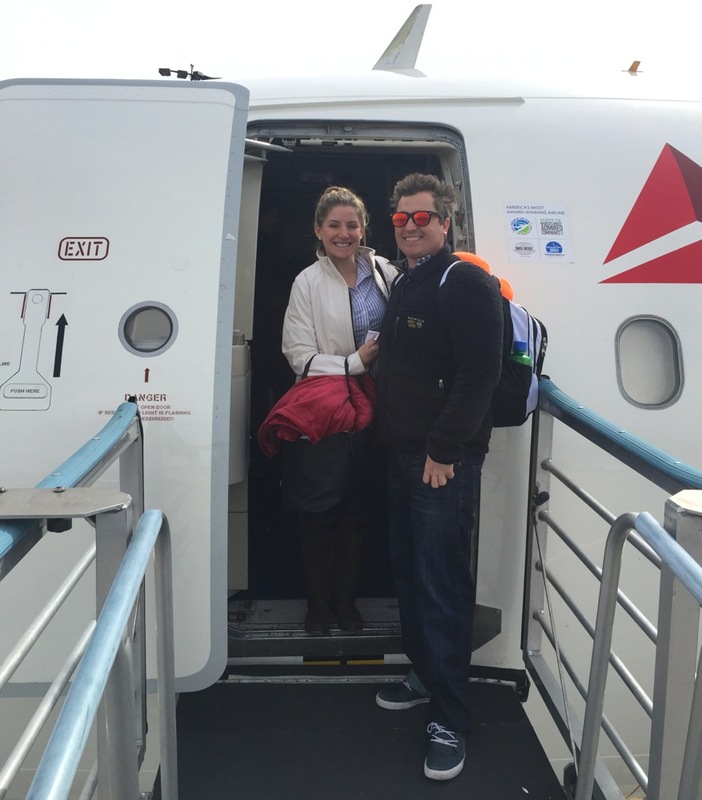 The WSIA reported on the success of the outcome in this article last year. “As the Lake Norman Marine Commission started proposing movements to shut down coves on Lake Norman, my position as an owner had to evolve into a preservationist for water sports. So, I really got into it and changed my attention to not only running a business but also serving water sports as an advocate. 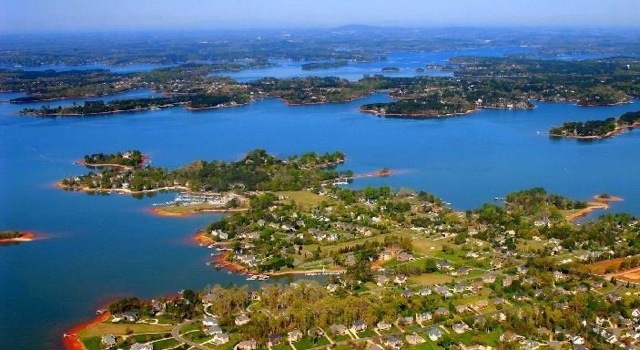 Once WSIA got involved with the Lake Norman issue, I realized we actually have teams of people focused on conserving water sports and boating, which made us feel a lot safer as a business. It took some of the doom and gloom out of it and helped us to promote water sports as a fun activity. This whole transaction was inspiring and energizing. 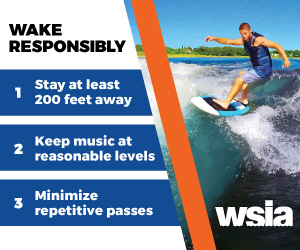 The WSIA made us feel more confident in the direction of towed water sports and boating in general. It made landowners, our board of directors and even Duke Power realize how big of a voice the water sports industry has. Basically, “we’re not messing around.” We’re not going to be yelling or screaming. We’re going to come in with facts. The WSIA is a very educated group and I think it was powerful for the marine commission to see that. If anyone else in the nation has a problem like we were facing, they should absolutely ask the WSIA for help, 100 percent of the time and I don’t see why you would do anything differently. 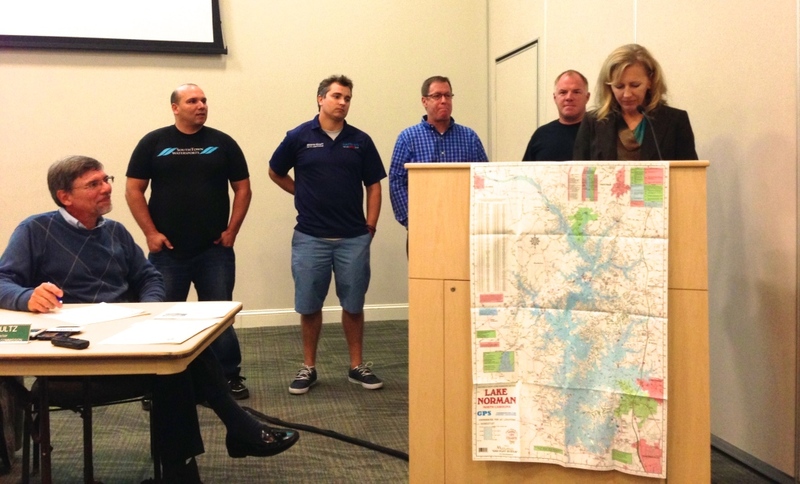 Levandowski with fellow advocates at a 2014 Lake Norman Marine Commission meeting.